Maintenance Kit repairs and updates paint gun washers. Walled Lake, Michigan, -- Herkules Equipment Corporation’s new Paint Gun Washer Maintenance Kit was developed in response to many long-standing Herkules customers who have had their Paint Gun Washer for decades and have a need for replacing small components or updating their old Herkules Paint Gun Washer. 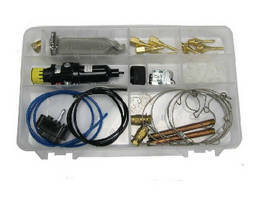 Customers can save up to 25% by purchasing the Maintenance Kit over purchasing and shipping the parts individually. Having all of the small parts on hand and easily accessible will eliminate multiple downtimes waiting for individually ordered parts to arrive. The Kit is equipped with the most common components needed for tuning-up Herkules Paint Gun Washers that have been in the market up to 30 years. It also includes parts that can modify a Herkules Paint Gun Washer from a 2 gun/2 cup washer to a 4 gun washer, now that many shops are using disposable cup systems. A total of 36 parts are included in the kit. For more product information, please contact Herkules at 800-444-4351, or at info@herkules.us or visit our website at www.herkules.us. Herkules Equipment Corporation, established in 1984, is a leading manufacturer for the Automotive Paint & Body Repair industry, having designed, manufactured, and patented the first Paint Gun Washer. We have been manufacturing quality vehicle lifts and scissor lift tables for close to 30 years, providing many different industries ergonomic solutions for countless applications. Herkules also supplies Air Jacks, Handling Equipment, and Crushing Equipment. 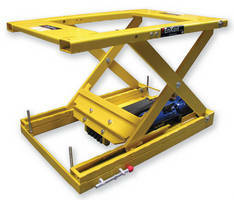 Scissor Lift and Rotate System offers 2,000 lb capacity. 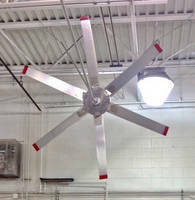 Vertical Tri-Pole Mount Ceiling Fan has lightweight, quiet design. 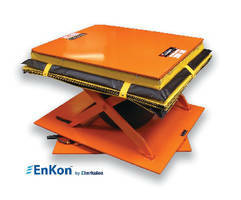 Electric Belt Drive Scissor Lift Table offers static positioning. 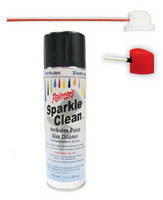 Aerosol Paint Cleaner includes 2 different length straws.